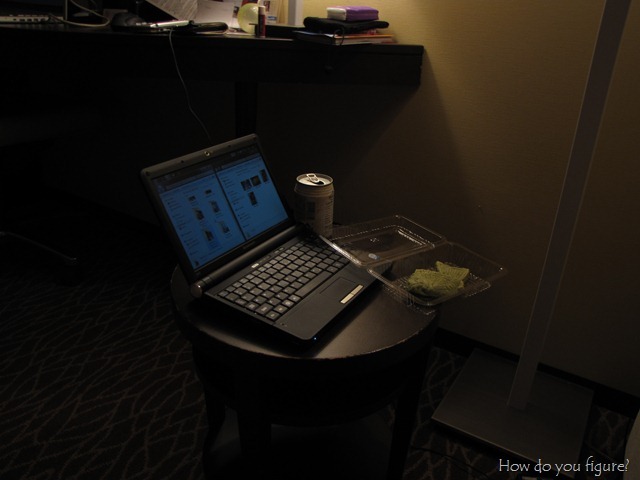 japan – Page 2 – How Do You Figure? 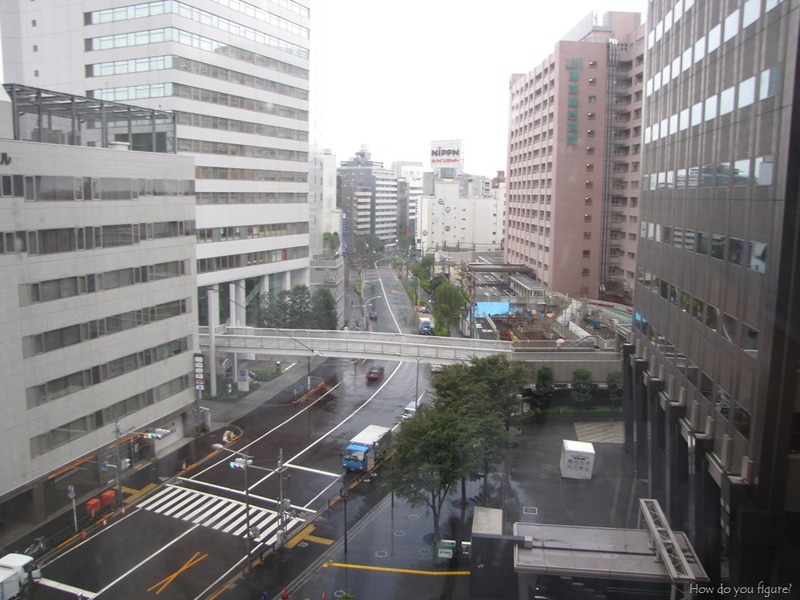 It looks like it’ll be another cool and cloudy day in Tokyo today. There wasn’t any sign of rain when I woke up this morning, so hopefully it’ll be a dry day for our excursion into Saitama. Breakfast this morning consisted of a choco coronet that I bought yesterday in Nakano along with some coffee in a can from the vending machine. Jiji decided to join me as well this morning and he enjoyed looking out the window at the commuters going to and from the train station. Speaking of Jiji, he decided to come home with me after I saw him at the gift shop at the Ghibli Museum in Mitaka. It was a bit of a journey to get out there, but it was well worth it. Good morning from Shinjuku! I’m happy to report that the jet lag is slowly going away, and I slept most of the way through 6am this morning after going to bed around 10pm. 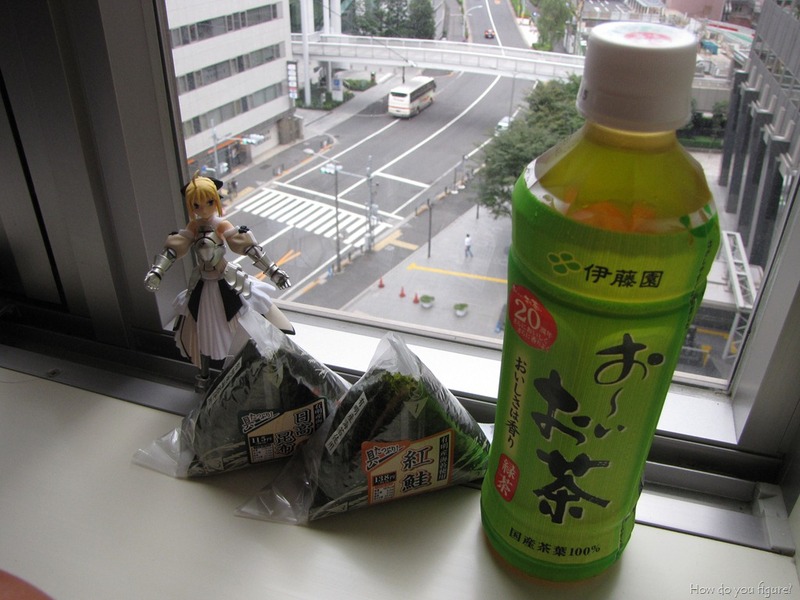 After a quick run to the convenience store for some breakfast items (I had no idea what I bought, to be honest), I’m ready to do a quick rundown of yesterday’s events! Thursday – Depart United States, land Friday late afternoon JST. Go to hotel and crash. It’s going to be a very packed trip, I think, and I’m getting pretty psyched about it. With our hotels booked and itinerary made, all that’s really left for me to do is pack and get on the plane next week! Just as a quick update to my last entry about Japan, I now have confirmed dates and have booked my plane tickets! I’ll be leaving Charlotte on September 24 (arriving on the 25) and leaving October 4. Now that my airfare has been booked, it’s really going to happen! All that is left is to find a hotel, plan an itinerary, and pack. At this point, there are a few things that I’m looking forward to seeing. For now, the trip coincides with the dates for Tokyo Game Show, so I’m going to be hitting up the show floor at least one of the two days. Also on the agenda is a trip into Harajuku on Sunday, a possible side trip into Kyoto for sightseeing, and Saitama to visit the Washinomiya Shrine. Of course, no trip for any otaku would be complete without at least one trip to Akihabara! Lastly, I found out this week that Do As Infinity will be releasing their first new album in three years while I’m there. After a little searching, I found out that the NHK is hosting an outdoor live event to help promote the new album, so I’m going to try to get tickets to the show!